Red Bull motorsport advisor Dr Helmut Marko has given his thoughts on why Max Verstappen struggled at the start of the season. The Dutchman was involved in six incidents in the first six races of the 2018 season, but has recently responded with two podium finishes in Canada and France respectively. And Marko feels that Verstappen’s judgment and confidence dropped because of the high standards he had set for himself. 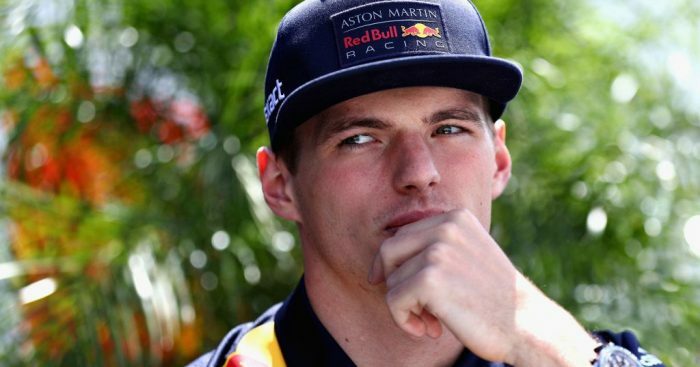 “The problem was that Max put too much pressure on himself,” Marko told Autosport. “Suddenly he made mistakes with a car he could drive in front, which he did not make last year when his car was far from so good. “We’ve been through all variations: how can we stabilise Max? “It was more a coincidence than a programmed action that nobody was there in Montreal. Marko pinpointed Verstappen’s crash in Monaco practice as a key example of the Dutchman pushing the limits at the wrong time. “That’s exactly what he needs to learn: you won’t win a championship just because you’re ahead in every practice session,” said Marko. “On the other hand, we’re glad he’s so unruly.